Contractors who deal with all types of residential and commercial garage doors. Check out the following FAQs and get the best answers to all your questions regarding your garage doors. Why do steel doors need less maintenance than wood ones? 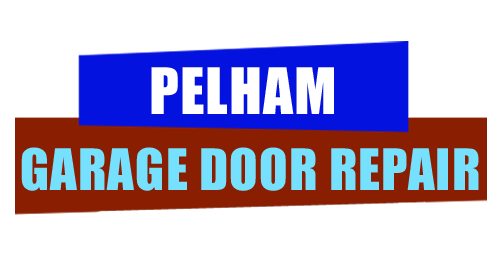 The experts of our garage door repair company in Pelham say that most steel garage doors today are resistant because they're painted with special undercoats and, therefore, they won't erode easily. Wood garage doors are more sensitive and will warp without good maintenance. Why are sectional doors so popular? Sectional doors are popular because they are very practical. When parts of the door are damaged, you will simply have to replace this particular section instead of spending money for garage door replacement. If you have sliding doors, you can also add extra panels. Are there differences between garage door windows? The differences lie on the quality of materials used. In regard to garage door windows you can also order them in different shapes and sizes. The specialists at our company in Pelham would recommend preferring milk safety glass to secure your private world and aluminum instead of wood frames to avoid warping. Why should I take precautions before inspections? When you approach garage door parts and even more importantly, when you touch them, injuries are not unlikely to happen. You might get your fingers caught in sections or the cable and springs might snap at you. Some parts have sharp edges. It's best to wear gloves and safety glasses to avoid problems. When do cables need to be changed? Look at the cables that connect the system of the spring to the bottom brackets. This can be seen on both sides of the garage doors. If you notice that they are worn out, then change the garage door cables to avoid them from snapping altogether. If they snap, someone can get hurt along the way. Why do we measure the garage? There is need to measure the garage when you are planning to replace the existing garage door and especially if you are thinking of getting a different type. You must be sure of the exact size you need or check whether there is sufficient room for another garage door type.